Test Site Surveying - DopplerTech Inc. Collected data can only be as accurate as the site survey it is based on. DopplerTech has developed software and hardware interfaces along with procedures and methods to provide precise range survey data. 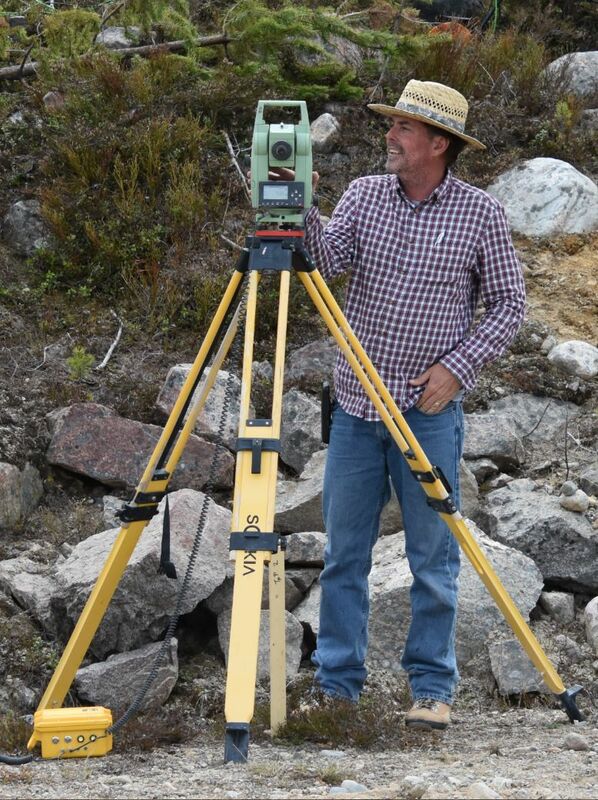 DopplerTech employs a wide variety of precision geodetic instruments and staff with extensive knowledge of survey equipment and precedures. • Arc second accurate total stations. • CORS Assisted GPS Referenced Survey. • Real Time Motion Compensated GPS Assisted Precision Positioning For Marine Applications.